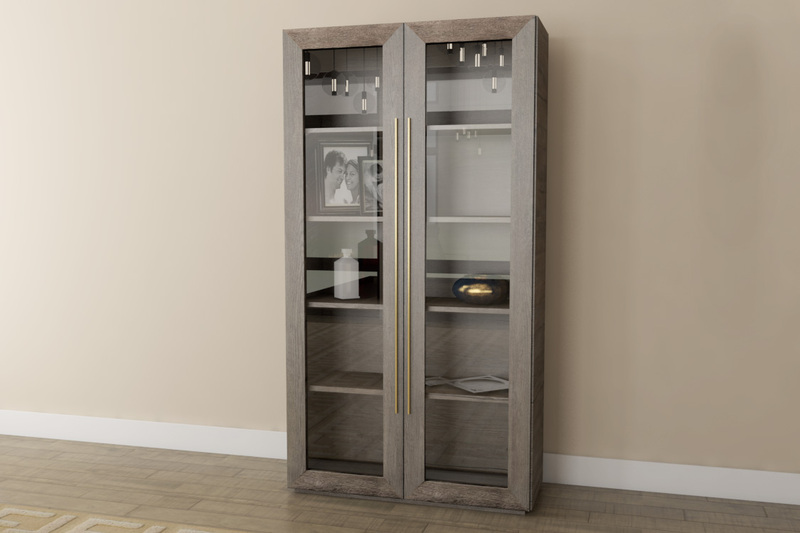 A beautiful cabinet in format obj and fbx. Download it from this page. Shading not included. 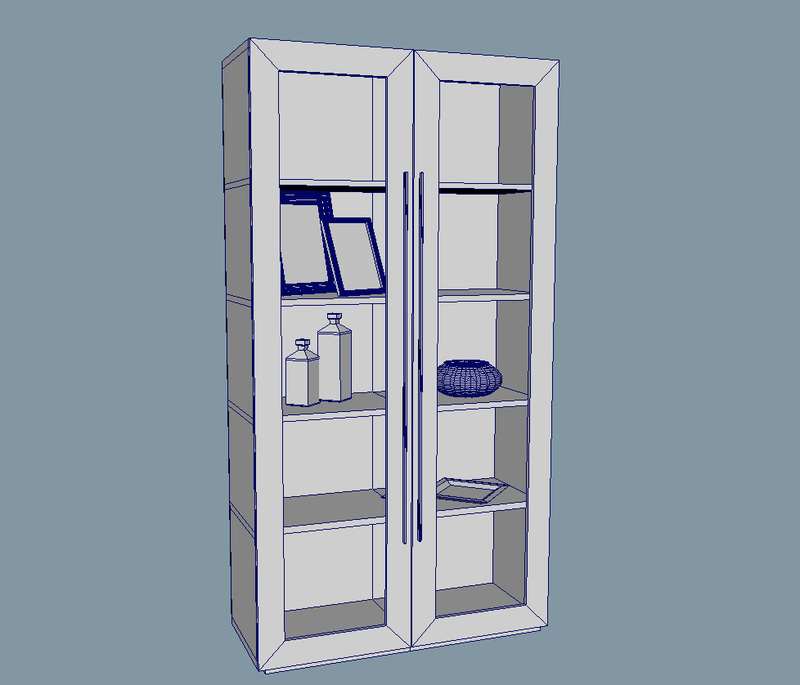 A beautiful cabinet in format obj and fbx. Download it from this page. Shading not included. Textures included.